Survival narrative meets scientific, natural, and social history in the story of a volcanic disaster. 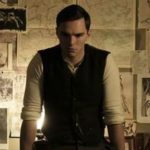 Informed by hundreds of interviews and intensive research into documents, Olson vividly chronicles the eruption through the stories of the victims and the witnesses...Olson tracks the human errors and failures, but he didn’t write this book to point fingers after the fact. He has a bigger picture in mind, one of the eruption’s role as a touchstone for an evolving society and natural world. The most remarkable section of the book concerns the handful of survivors from the immediate blast area. In Mr. Olson’s telling, their stories read like urgent fiction...These vignettes lend a human face to an event that has become associated largely with geology. While its claims of exclusivity may be exaggerated, the book is an engaging read that includes an account of the successful efforts to establish the Mount St. Helens National Volcanic Monument. Most important, the book can serve as a reminder that preparation is all that puny humans can do to counter the potential destruction of natural disasters. 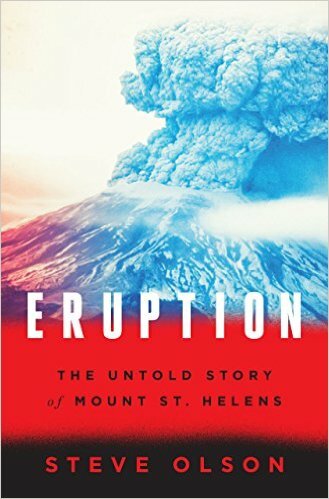 What did you think of Eruption: The Untold Story of Mount St. Helens?